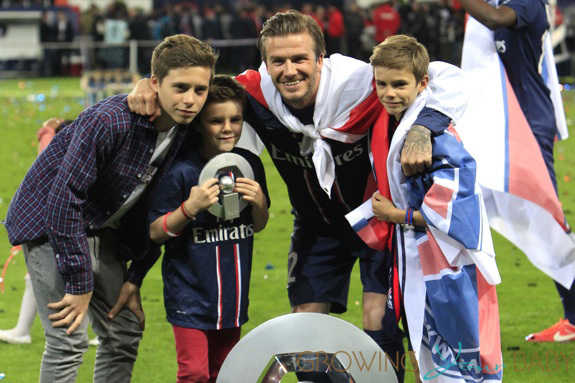 David Beckham was overcome with emotion as he lifted the Ligue 1 trophy over his head on Saturday. The 3-1 win over Brest marked the last time David will hit the field as a member of the Paris St Germain team. Like with his previous championships the star was joined on the field by his sons Brooklyn, Romeo and Cruz. 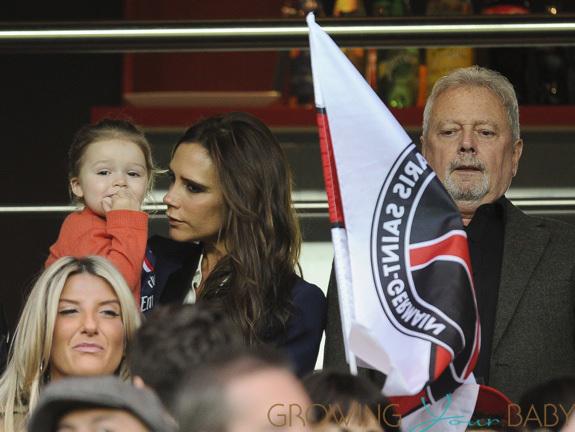 In the stands his parents, Ted and Sandra and sister Joanne watched along with his wife Victoria and daughter Harper.